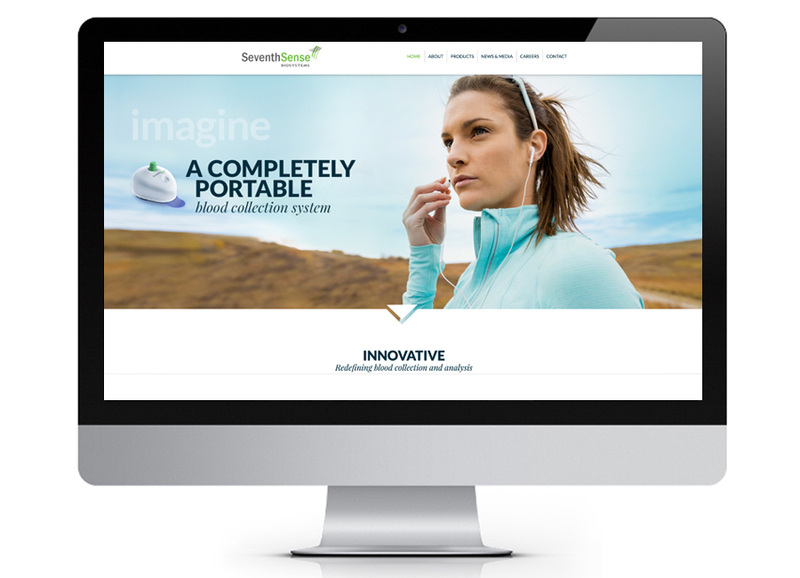 Build a strong company image on the web that facilitates investor and clinical audience engagement. 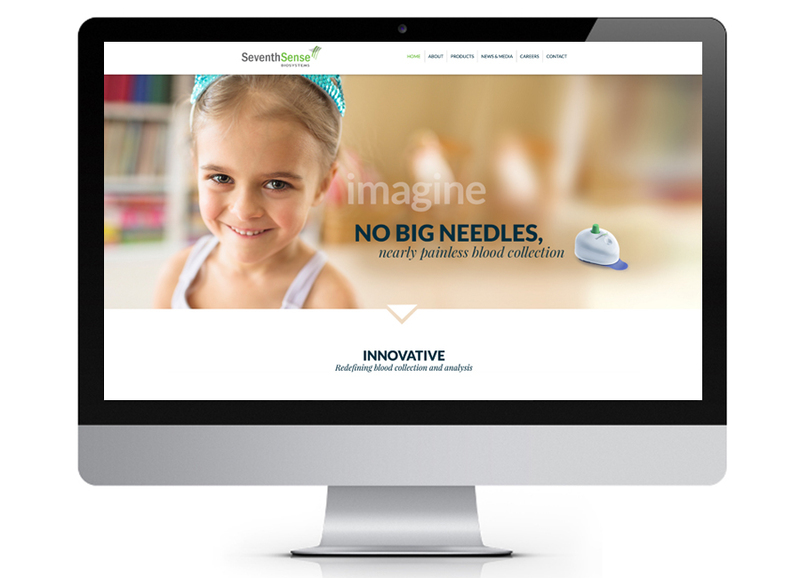 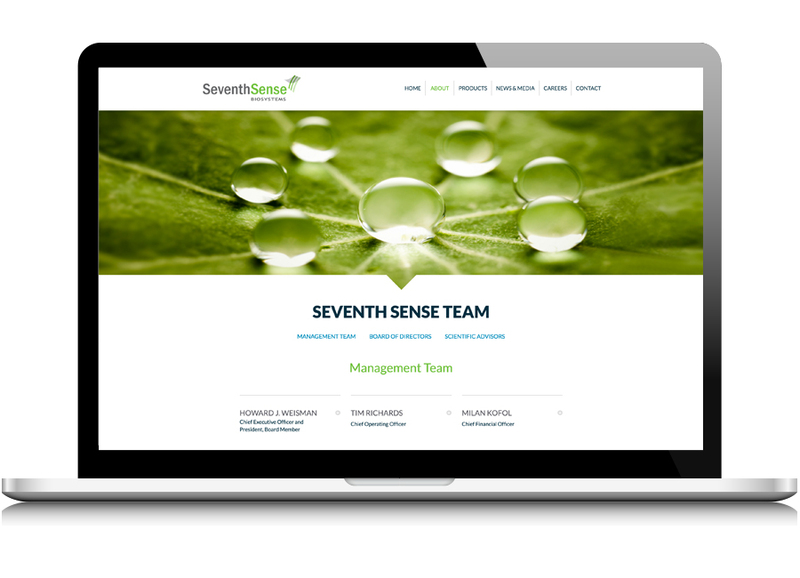 The new site underscores Seventh Sense as a leader and pioneering developer of innovative, virtually painless blood collection and diagnostic platforms. 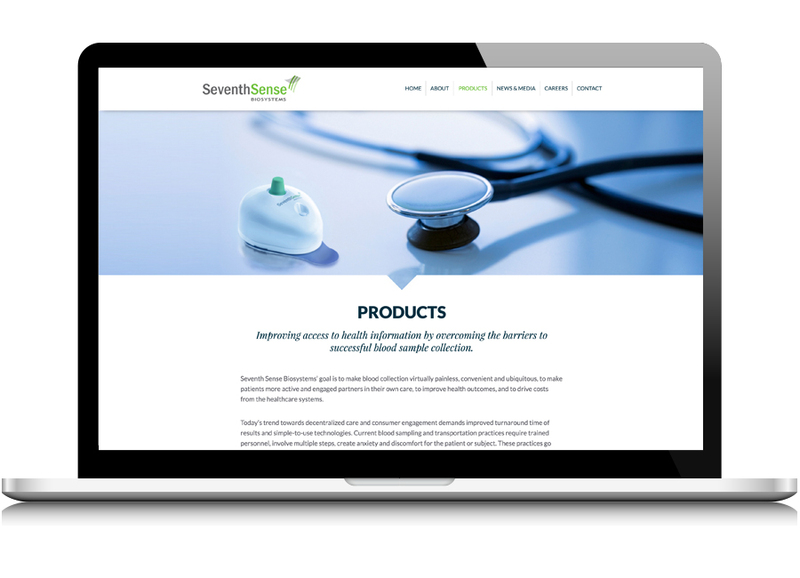 It presents a compelling picture of the company’s developmental progress, while providing a clear, straightforward overview of its expertise, technology and products geared to both the investor and clinical communities. 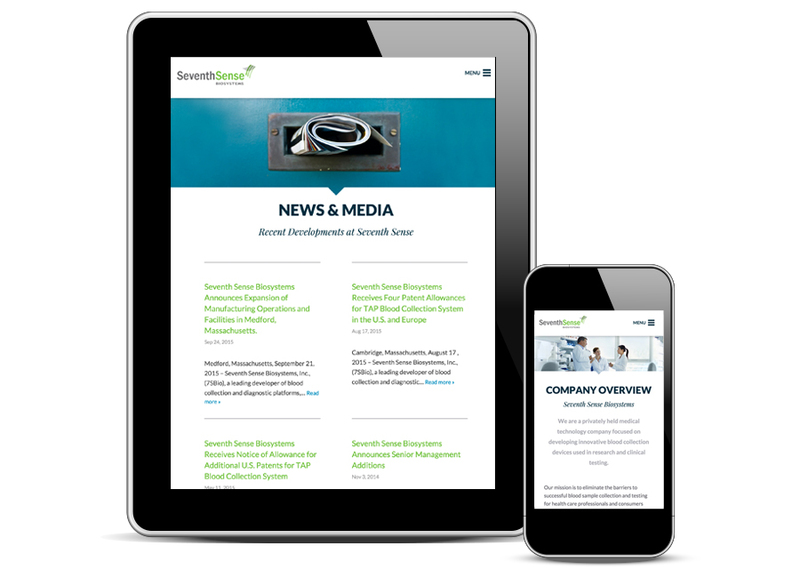 Efficient access to clinically-oriented publications, articles and industry insight make this site a useful tool in the effort to bring this technology into mainstream medical use.